Although I think that this could be a remake, due to the fact that it sounds different to the "Summerburst ID" version, which is what I heard him play in his sets, and the fact that there have been so many remakes of this ID, this sounds very alike the soon to be released version from Avicii. However judging by the sound of the song, I would say that this is probably an extremely well done remake that has been posted on a number of blogs and websites as a result. 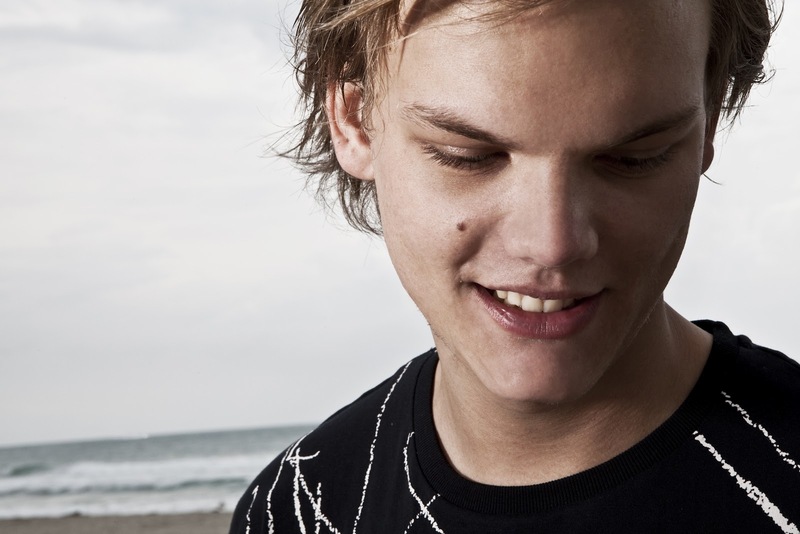 I am sure that Avicii will officially release the song himself very soon. Despite this, this remake is extremely good and gives you a good idea of what is to come. Have a listen. 0 Respones to "Avicii - Tim (Remake)"